If your home is vacant, please make sure it is clean (inside and out) and move in ready for a fast 30 day close. If your home is occupied by you, please make sure it is clean, staged nicely, and people are out of the way when showings happen. Think of how you would want to see a home when you are looking to buy, would you want to go further to look around or envision your belongings in the home? It is best to have your home professional cleaned, carpets cleaned, and landscape done. 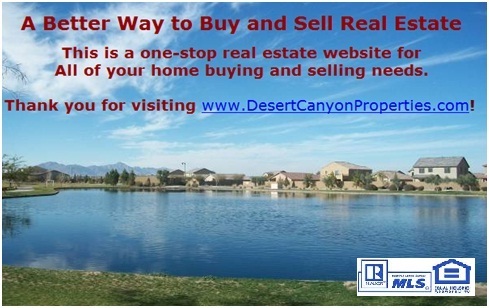 From there we will list your home on all Websites, such as Zillow, Realtor.com, Homes.com, Trulia, Yahoo, Google, Craigslist, MLS, and all other Real Estate websites and searches that will show homes for sale in your city. You can choose to accept, counter, or decline. When agreement is made and contact is signed by both parties, the buyer will open up escrow. 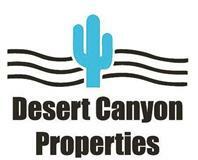 They will send a check for earnest deposit and order inspection along with termite inspection. Buyers have 10 days from contract to do inspection and can walk away with no reasoning and no loss of earnest money within those 10 days. You decide what to fix and what not to. 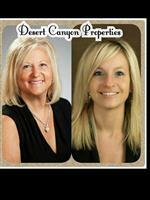 The buyer will work on loan documents and their lender will order appraisal. When all set with appraisal, buyer will wait for loan to close and fund. You will then get a check from the title company. If you are looking for a home…. You will need to be pre-qualified and can make an offer contingent upon your home selling, we can look for a home while your house is in process of selling.